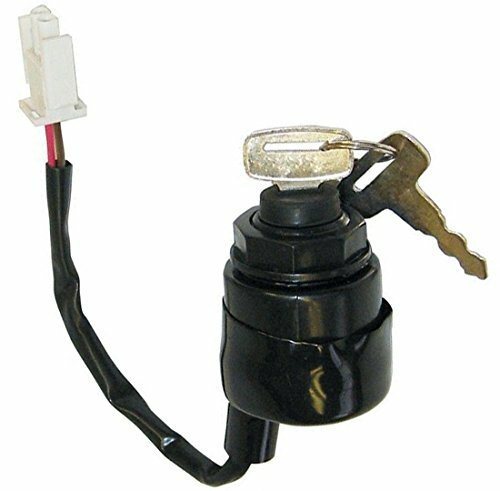 Golf Cart Key Switch For Yamaha. FITS G11-G16, 4 CYCLE GAS CARTS &36 VOLT CARTS 1996-2002. REPLACES #s: JN8-82510-00, JN8-82510-01, JN8-82510-09, 5208, KEY57. 2 KEYS INCLUDED.